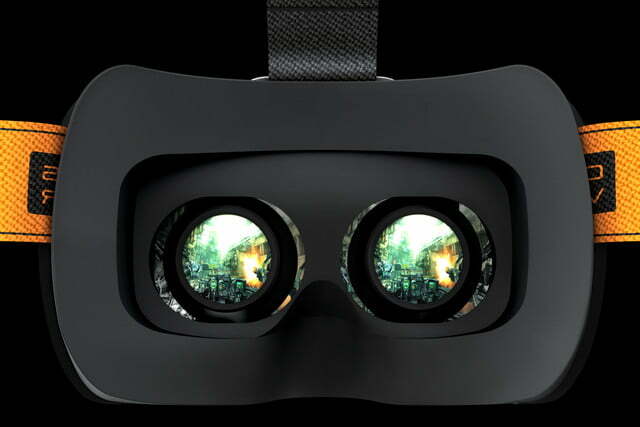 Popular peripheral maker Razer made a few announcements on Friday during the IFA 2016 conference taking place in Berlin, revealing a new headset and the first titles of its OSVR Developer Fund. 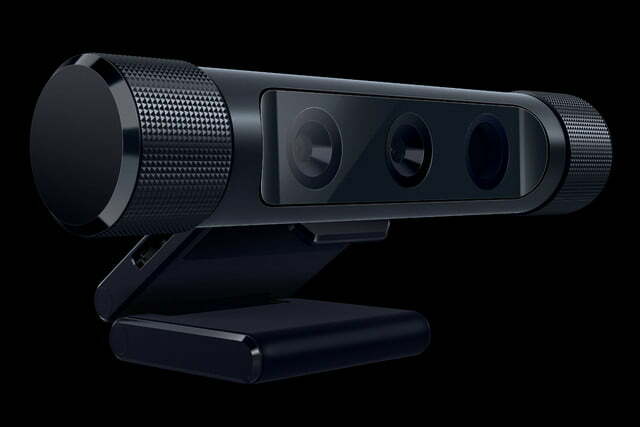 The company also opened the doors for customers to preorder the Razer Stargazer webcam for $150, which will be globally available in the beginning of October. First up is Razer’s new Man O’War 7.1 analog-digital headset packing 50mm drivers to deliver 7.1 surround sound. It features the company’s sound isolation technology, so that users hear the sounds they want, and not everything else going on outside the headset. It’s based on the previous wireless Man O’War headset, only this model is wired and sports in-line volume controls, so that users aren’t hunting down the volume keys on the keyboard. However, unlike its wireless sibling, there’s no cool green lighting on this new wired 7.1 model. The new Man O’War 7.1 features a retractable MEMS boom microphone and a detachable USB digital-to-analog converter (DAC) for listening to audio on a PC or Mac. Users can toss aside the converter and plug the headset directly into a 3.5mm audio jack on the Xbox One (with a possible stereo adapter), PlayStation 4, smartphone, and other devices. 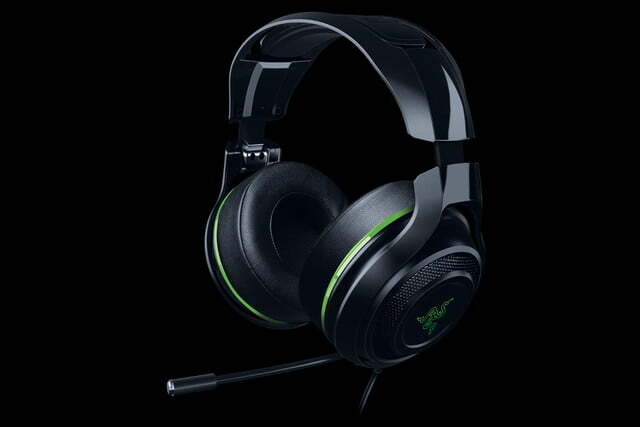 Note that the 7.1 surround sound playback is only available through the Razer Synapse software for PC. The Razer ManO’War 7.1 headset can be pre-ordered from Razer now for $120. It won’t become available worldwide until October. As previously stated, Razer’s Stargazer webcam is now up for pre-order at $150, with global availability starting on October 2, 2016. The company deems it the world’s most advanced webcam, which utilizes Intel’s RealSense technology for facial and gesture recognition, 3D scanning, and dynamic background removal, the latter of which eliminates the need for costly green screen setups. According to Razer, Stargazer supports 60 frames per second video capture that’s optimized for streaming at up to 720p. It also has a maximum video capture of 1080p, an automatic noise cancelling dual array microphone, and a flexible clip for attaching the device to a laptop screen or desktop monitor. However, this webcam can’t be used with just any machine, as the hardware requirements consist of a sixth-generation Intel Core processor, a USB 3.0 port, and Windows 10. Razer said that a second batch of games for the OSVR Development Fund is currently in the green-lighting process and will be announced at the end of Q3 2016.